Taking offers on quantities of 8 of more lights. 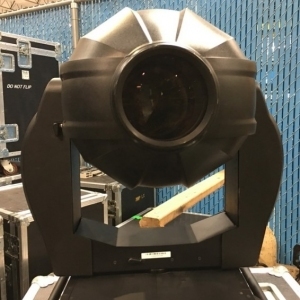 The VL3000 Spot is an industry standard moving head light and is one of the most sought after intelligent moving head lights by event production companies around the world. 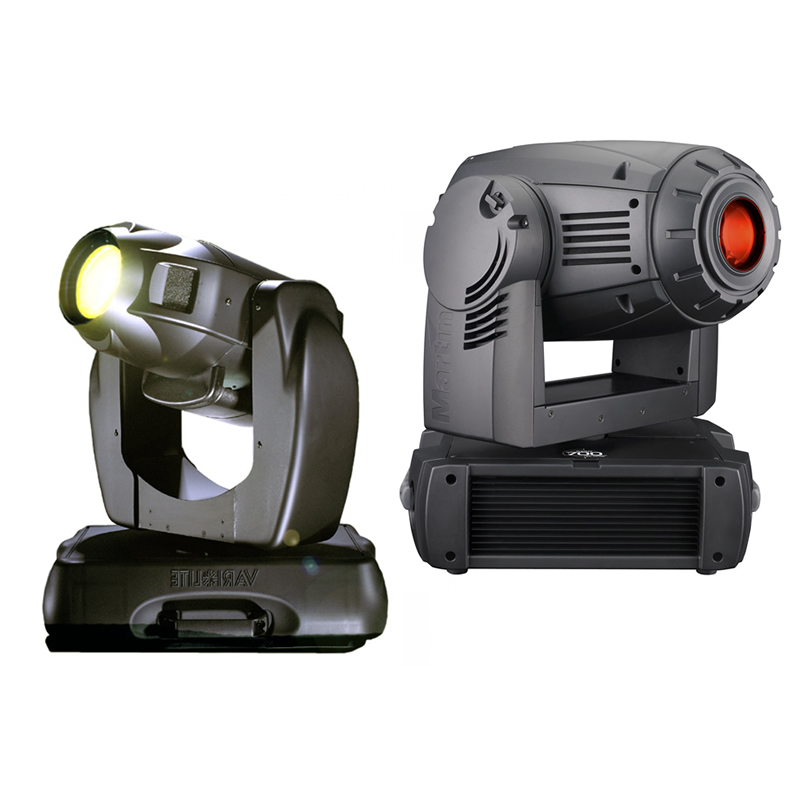 The VARI*LITE VL3000 Spot luminaire sets new standards for imagery, beam control, color and brightness in spot luminaires. An upper enclosure houses the control electronics as well as the arc Power Supply for the 1200 watt short arc lamp. The arc Power Supply is power factor corrected for efficient Power Distribution. 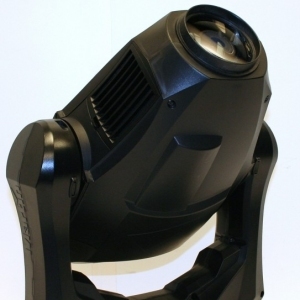 The VL3000 Spot luminaire can be controlled from a wide variety of DMX512 consoles. 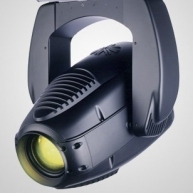 The luminaire is the same size as the VL3000 Wash luminaire, providing a consistent hang configuration and appearance no matter which luminaire type is required. 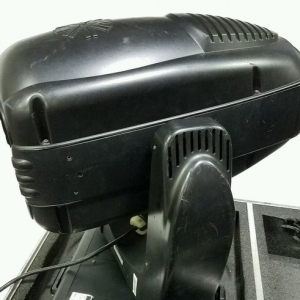 VL3000 Spot - VL3000 Spot with flight case in good condition. Previously used on various rentals. VL3000 Spot - Upgraded to new style ballast. From 2005. 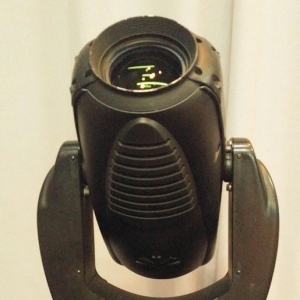 VL3000 Spot - In very good condition. Fully serviced by qualified technician. 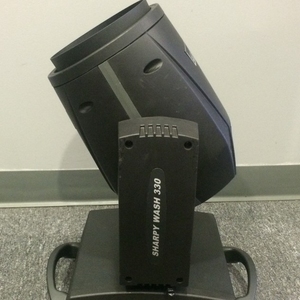 VL3000 Spot - In great condition. 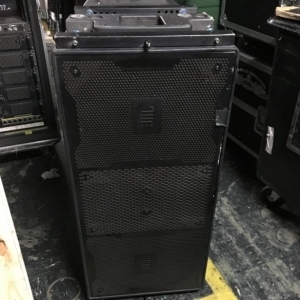 From ex-rentals and only used on a few shows. 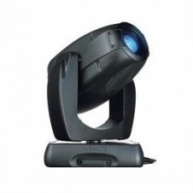 VL3000 Spot - VL3000 Spot in good condition. 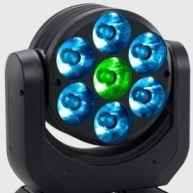 VL3000 Spot - VL3000 Spot in good condition. Minimum purchase of (2) units. Priced per unit. 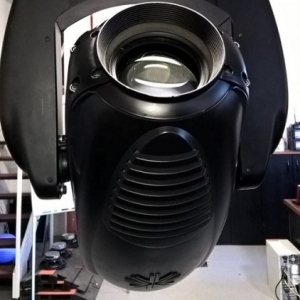 VL3000 Spot - From installation. Cleaned and tested. 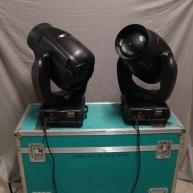 VL3000 Spot Package - Package of (18) VL3000 Spot with dual flight cases in good condition. 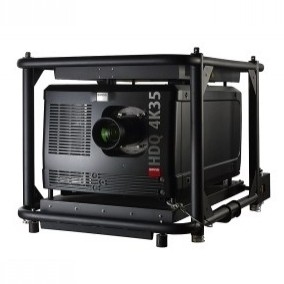 VL3000 Spot - Comes with a single case. 60 day warranty. 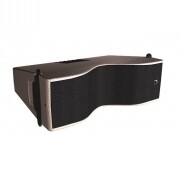 VL3000 Spot - Comes with a dual Amp town cases with the purchase of 2 fixtures. 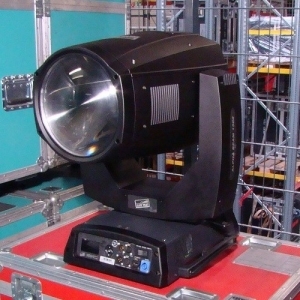 VL3000 Spot - Corporate used VL3000 Spot in great condition. Minimum purchase of (2) units. Priced per unit. 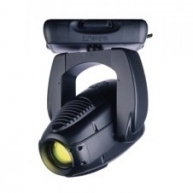 VL3000 Spot - Fixtures are well maintained and in excellent condition. VL3000 Spot - VL3000 Spot in great condition. Minimum purchase of (2) units. Priced per unit. VL3000 Spot - Has less than 3500 hours. Well maintained. 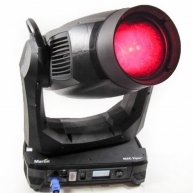 VL3000 Spot Package - Very Clean, Corporate used Package of (8) VL3000 Spot. 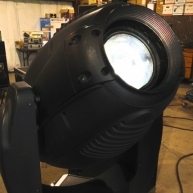 VL3000 Spot - VL3000 Spot in good condition. Minimum purchase of (2) units priced per unit. 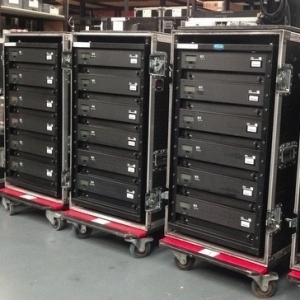 VL3000 Spot - Units are in good condition.